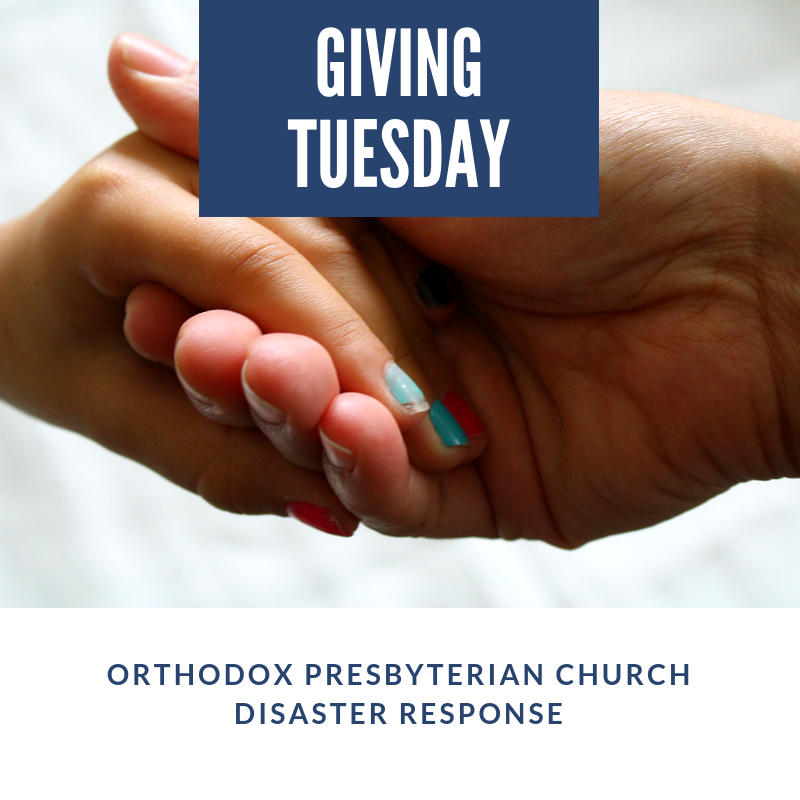 If you are considering some end of year giving to a charitable organization, consider supporting this great organization that responds to the short AND long term rebuilding efforts through the Disaster Response Team. You may recall that Ben has volunteered with this group twice this year in the aftermath of Hurricane Florence. (Catch up on the story here.) Efforts to recover after the Camp Fire where many people’s homes and belongings were incinerated are just in the beginning stages, and rebuilding efforts are still underway after Hurricanes Florence, Maria, and Harvey. Thank you for considering this group. Please pray for their efforts, and consider going or giving!